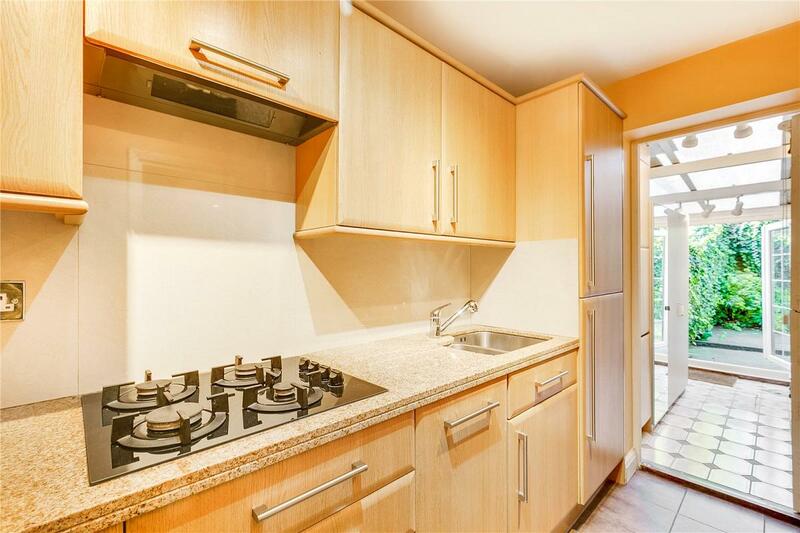 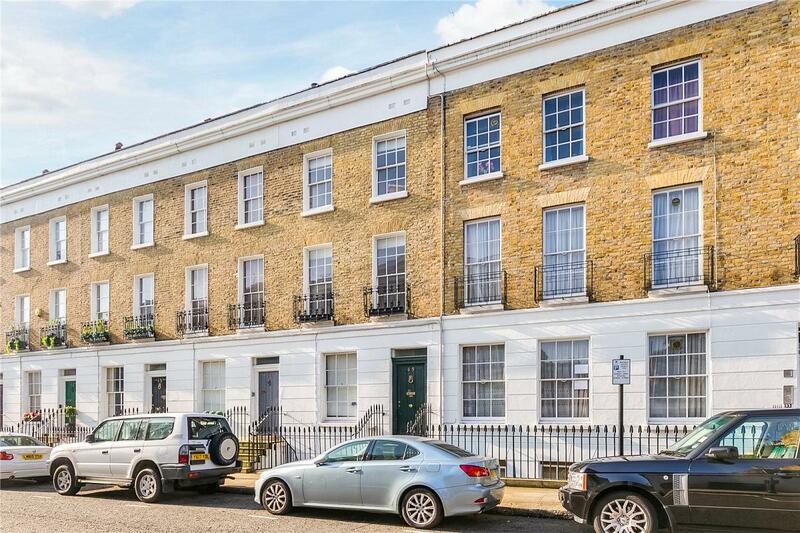 A beautiful one bedroom garden flat on this popular street in the heart of Chelsea just off the King's Road. 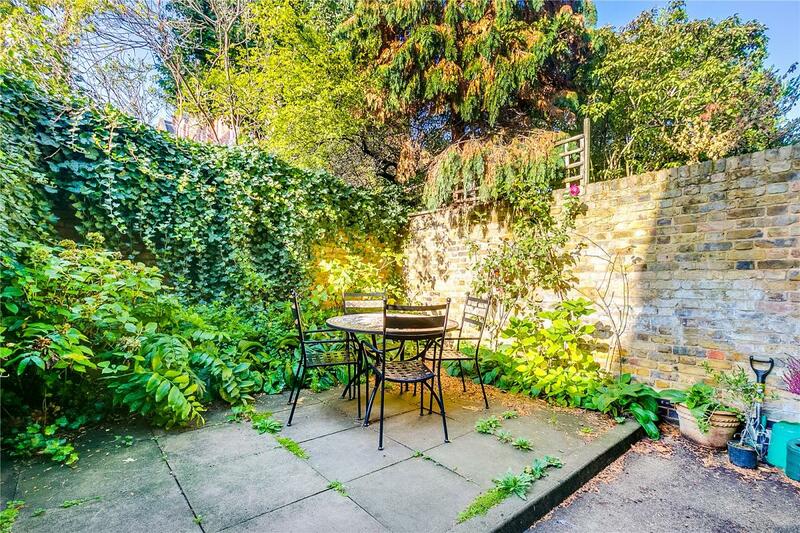 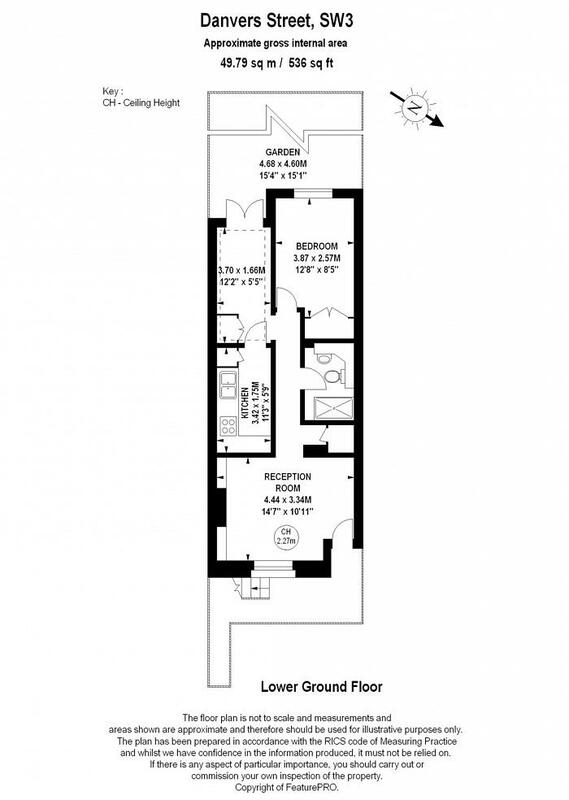 The property benefits from its own private patio garden as well as access to the Danvers Street communal garden. 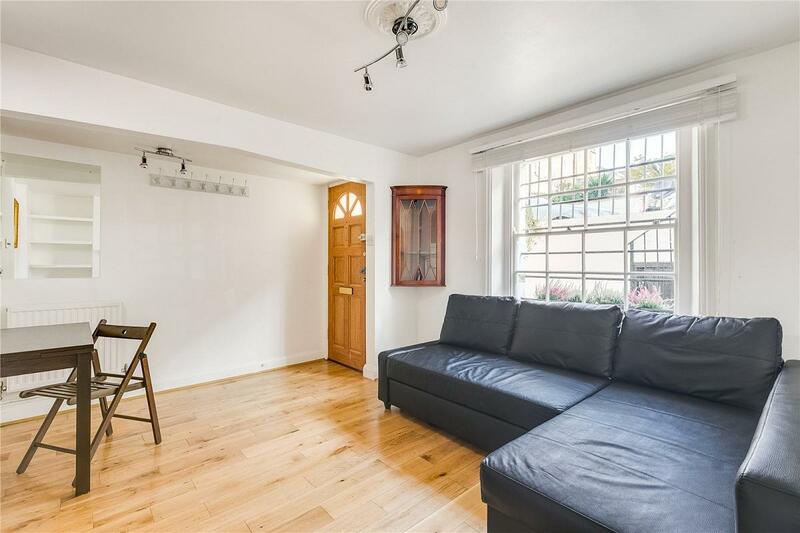 The property maintains the original oak flooring throughout the living room and hallway, with the quiet bedroom at the rear of the flat overlooking the private patio. 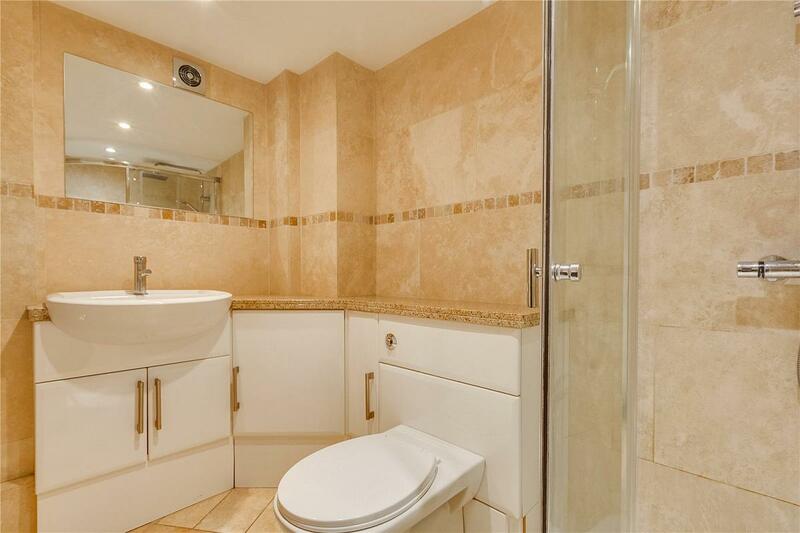 The bathroom and kitchen have both been recently updated, and the conservatory offers an additional area for relaxing and entertaining. 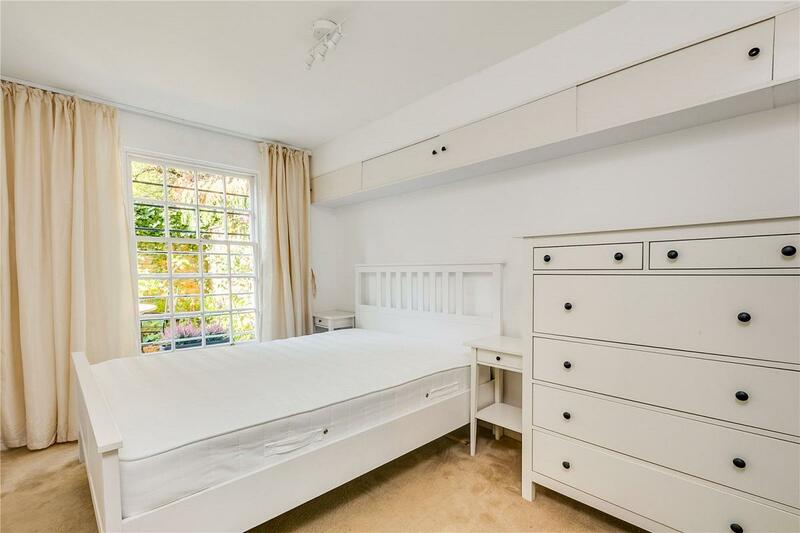 Danvers Street is moments away from both the river and the King's Road which has an abundance of shops, restaurants and transport links.